Are you looking for a Luxury Zanzibar Yacht Transfer from Dar Es Salaam to the Island? Or perhaps the other way around, Dar Es Salaam to Zanzibar? We can assist! Arriving at Mnemba Island, Zanzibar. The first point being from Stone Town. 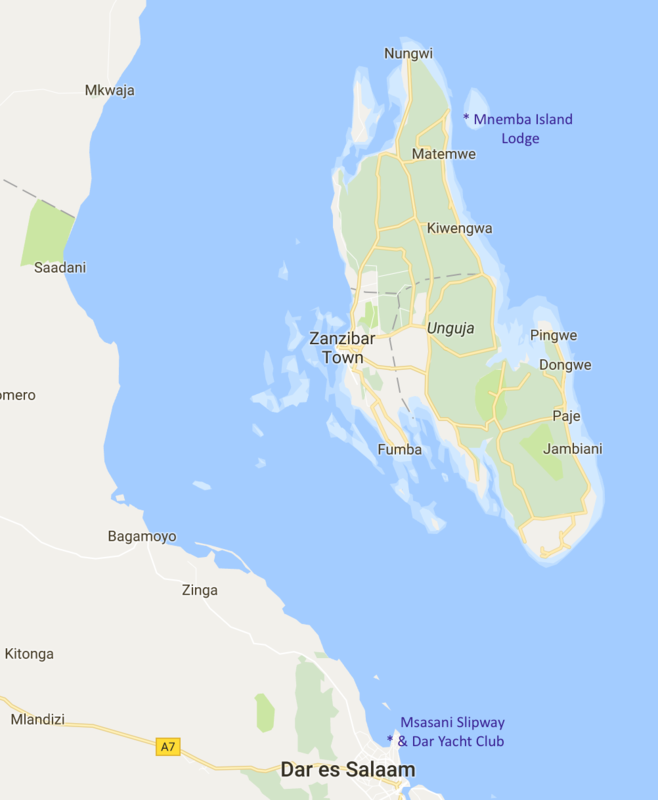 The second point is from Nungwi, which is located on the northern tip of Zanzibar Island. And lastly the third point is from the Mnemba Island Lodge. Crossing the channel in style! Once we have departed Zanzibar we head for Msasani Bay in Dar Es Salaam. This beautiful bay is home to the Dar Es Salaam Yacht Club as well as the Msasani Slipway Hotel and shopping complex. We will disembark our guests here at the Msasani Slipway and shopping complex. We board our guests at The Slipway in Msasani, Dar Es Salaam. From here we will weigh anchor and depart for Zanzibar, heading directly to either Stone Town, Nungwi or the Mnemba Island Lodge. If you would like us to book a taxi transfer from The Slipway to your onward destination, a hotel or perhaps the airport in Dar Es Salaam, this is no problem. Get in touch with us now and we will book the necessary for you. 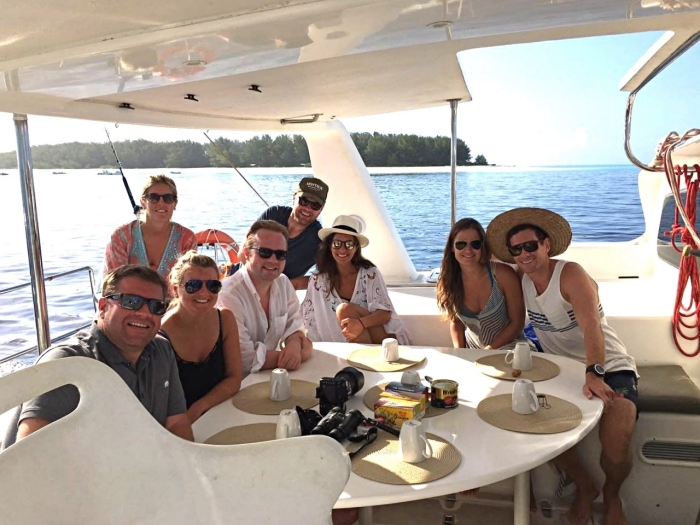 BOOK YOUR LUXURY ZANZIBAR YACHT TRANSFER NOW!